and #165 in Business & Innovation in the ZIG Index. Don’t miss out! 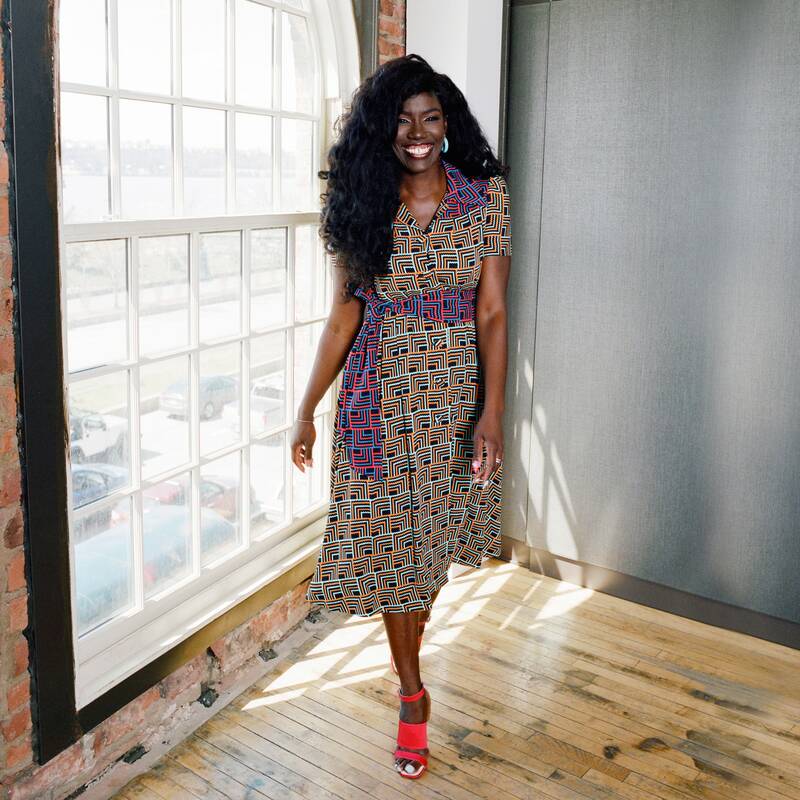 See all of the latest from Bozoma St. John and more on ZIG. Instagram co-founder Mike Krieger is joining Kevin Systrom for a chat following their decision to leave the Facebook-owned app. 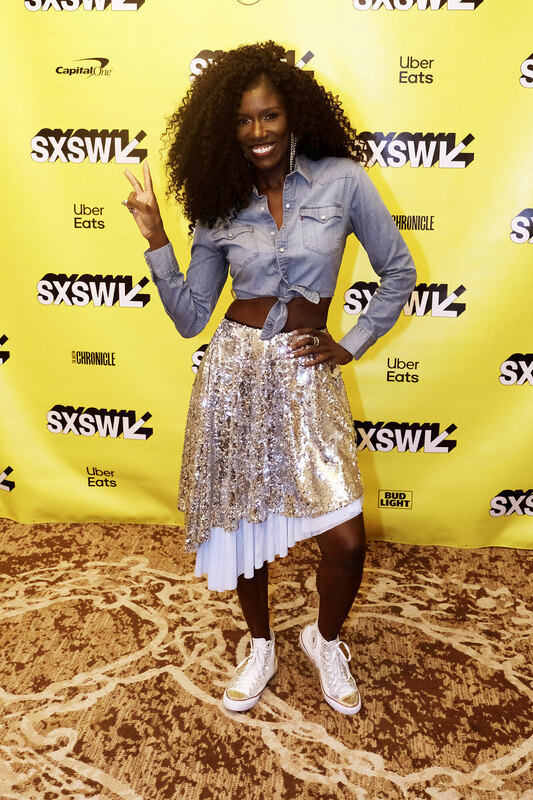 Bozoma Saint John, who has risen to business celebrity status thanks to her work for PepsiCo, Beats, Apple, Uber, and Endeavor, is now burnishing her personal brand. 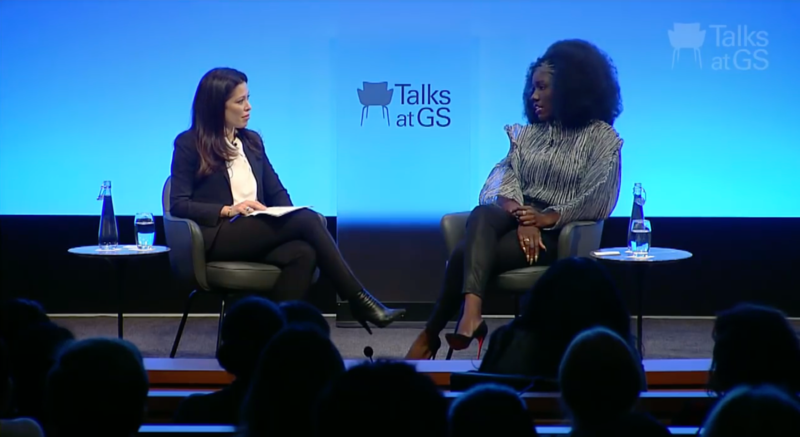 A recent episode of "Talks at GS" featuring Bozoma Saint John, right, Uber's chief brand officer, right. 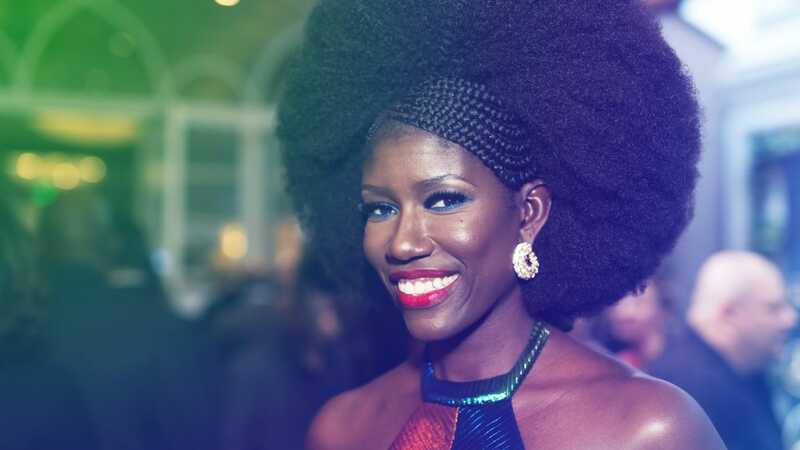 Is This the Woman Who Will Save Uber?